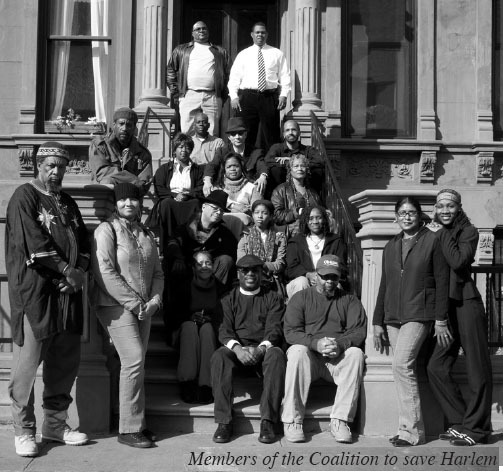 “Rezoning Harlem” is a documentary film about the recently-approved rezoning of 125th Street. Directed by students in Hunter College’s graduate planning program, it follows the opposition to the City’s plan through their struggle to advocate for affordable housing, and against the displacement of viable local businesses and the loss of a one of the world’s most famed African-American neighborhoods. It will screen twice this weekend at the Maysles Cinema, 343 Malcom X Boulevard, this Friday and Saturday, November 7 and 8, at 7:30pm. Directors will attend both screenings. The screenings are open to the public at the suggested, not required, donation of $7.